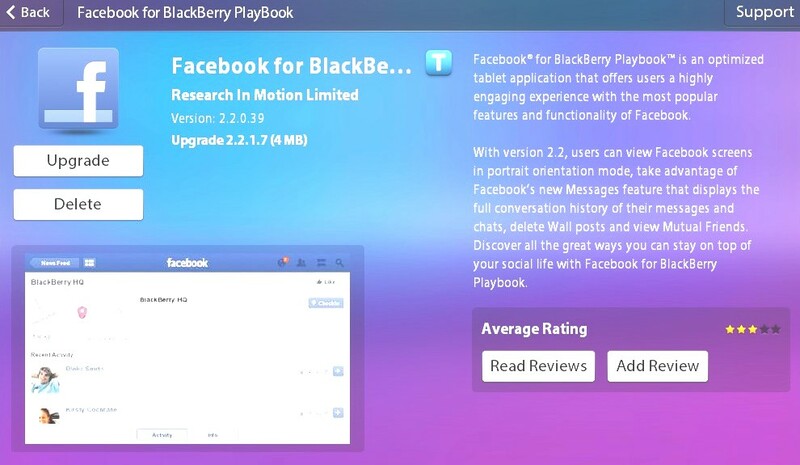 RIM today released version 2.2.1.7 of the Face book app for the BlackBerry PlayBook without the mentioning of what’s there in this version. Today “Pigotechguru” comes with a Playbook app especially for Word Press blogger who have Black Berry Playbook in your hand. Now you can access your blog when you’re at out of station.